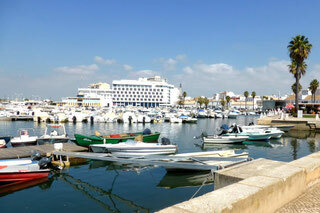 Portugal has a long coastline on the Atlantic, and, because of its shape, much of Portugal is close to the coast. 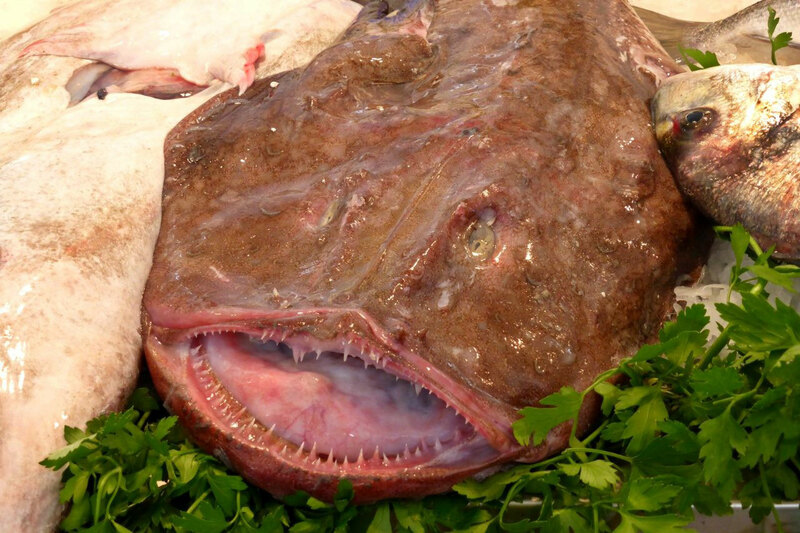 This means that Portugal has a long history of eating sea food. 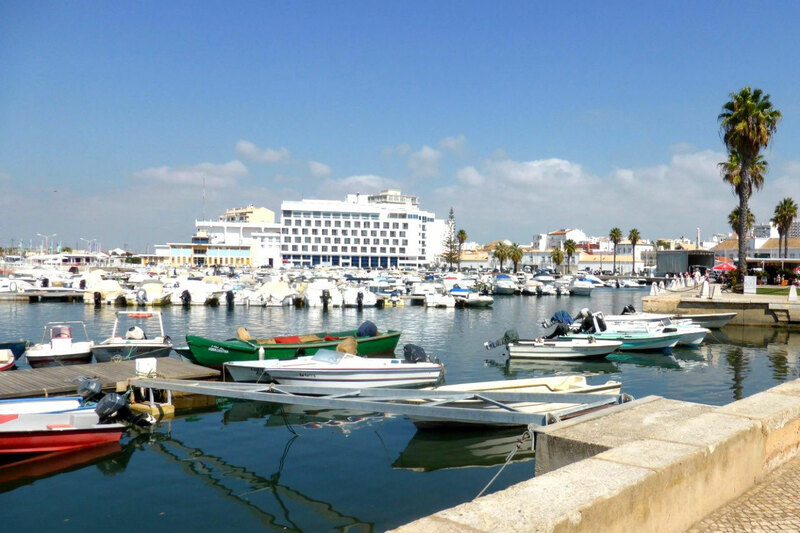 We didn't get to the fish market in Faro, but if the fish market in nearby Cadiz, Spain, also on the Atlantic coast, is comparable, I'm sure it would have been marvellous. A wide range of fish dishes feature in every Portuguese restaurant's menu that I've seen, and its all very fresh, and beautifully prepared and presented. 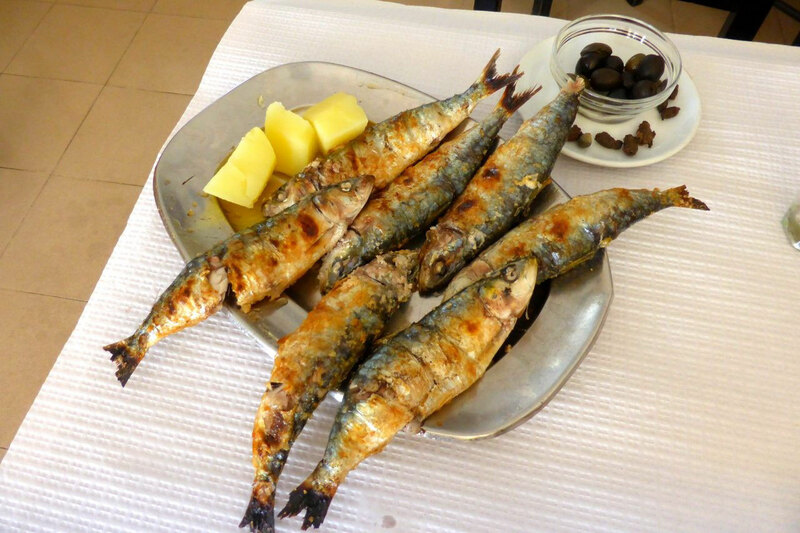 The most quintessential Portuguese fish is the sardine, so my first choice on arriving in Faro was a plate of grilled sardines, served, as always in Portugal, with boiled potatoes, from O Murta, a highly regarded but completely nondescript restaurant in a Faro backstreet. O Murta is so nondescript that I forgot to take a photo of it, but you can see just how unassuming it is here, on the Tripadvisor website. The sardines were delicious!